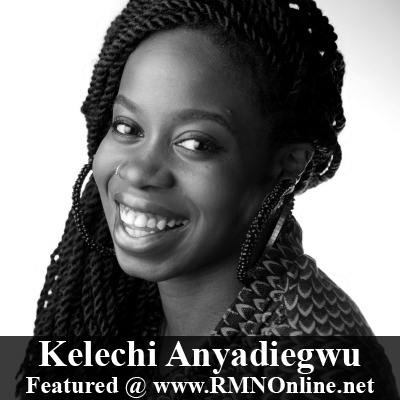 Kelechi Anyadiegwu Founder & CEO of #ZUVAA, Featured at RJO Ventures, Inc. and RMNOnline Fashion Group. This Interview Feature was Presented by Janel Martinez at Madame Noire. We caught up with the technology entrepreneur to discuss how she started Zuvaa, her tips for starting a successful online marketplace and why community has taken her brand to the next level. Kelechi Anyadiegwu: I’ve always had an interest in technology, since my parents bought me a computer as a small child. I naturally found myself attracted to online communities (chatrooms, The SIMS, neopets, etc.) and building things (websites, avatars, digital Barbies, etc.). These were interests that really shaped my career aspirations going into high school and entering college. I loved digital design and I loved creating content. Everything from the yearbook club to creating layouts, or putting together short media clips. I loved it all. MN: What inspired you to create Zuvaa, a premier marketplace for African-inspired fashion and accessories? KA: This inspiration grew out of a personal problem that I had. My family is of Nigerian heritage and I grew up in the States. I grew up constantly going to Nigerian-themed parties, events and family functions. So African prints and textiles were always a part of my life. As I grew into young adulthood, I started to realize how difficult it was to find modern and trendy African-inspired designs. And it shocked me, because these prints were so beautiful and so much could be done with them. And anyone who knew me knew I loved fashion, especially eccentric and vibrant prints. So using my background in marketing and design, I created an online marketplace that I would personally shop at and I knew others would shop as well. MN: When you first had the idea to create Zuvaa, what steps did you take to get it off the ground? KA: I just dove in. The minute I told myself I was going to pursue Zuvaa, I bought a domain, signed up for Twitter, Facebook and Instagram and started building the community right away. I knew right from the beginning that having a strong community that believed in our mission would be essential. MN: Zuvaa is an online marketplace, but it’s also community focused. Why did you feel it was important to build a community within the platform? KA: Building an online marketplace, community had to be a core part of my mission. Culture is something already so inherent in African communities, it only made sense that it would be the core of my marketplace for African fashion. I wanted the women who wore pieces from the marketplace, to feel like they were part of a bigger movement. 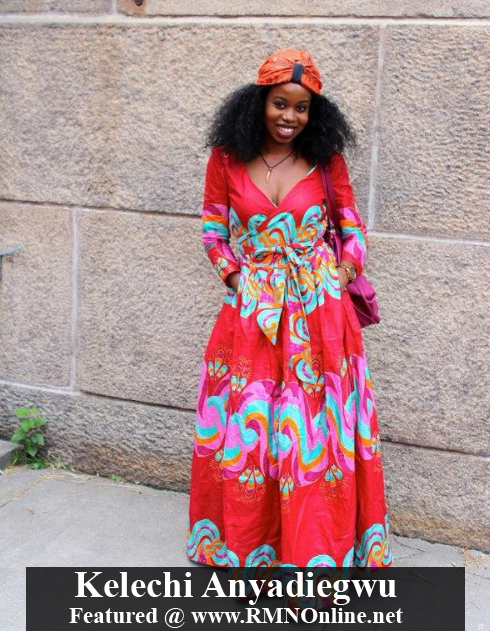 Not only were they supporting small business owners and the African textile industry, but they were showing the love they had for African beauty and vibrancy through fashion. I wanted women to feel that personal connection to all the pieces they bought from the marketplace. MN: What are your three tips to running a successful online marketplace? KA: -Build a great community – Can’t emphasize this enough and the impact this has had for Zuvaa. -Understand your customer – Don’t make assumptions. I made a lot of assumptions early on and did not do enough testing. I could have saved a lot of time and money, if I better understood my customer from the beginning. -Patience and perseverance – E-commerce is hard, especially in fashion. There have been so many days I wanted to quit because we got no sales; then, the next day, we are featured on an awesome blog and sell out of an item that day. Running a company has taught me so much in what it means to never give up. MN: What’s next for Zuvaa? KA: Continuing to grow our community. We have such an amazing community of fashionistas who have really been pivotal in the growth of our company. These women are funny and engaged and supportive of the work we do at Zuvaa. We’re working on some amazing new projects and initiatives to further engage our community and our designers.